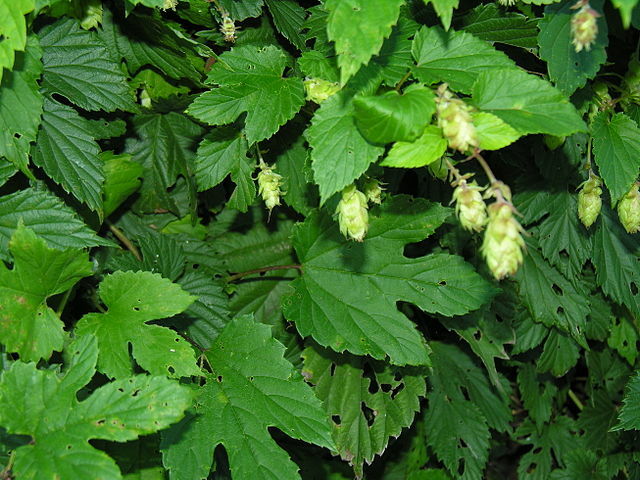 Most US-grown hops used in craft beer come from the Pacific Northwest, where the climate and sunlight conditions combine to provide the perfect environment for producing hops with just the right flavor and chemistry for beer. But some University of Florida researchers are hoping to change that with their research on growing hops in Florida and the Southeast, according to a recent article in Growing Georgia here. Read more about what climate is needed for successful hop production and see how hops could fit into a portfolio of crops for the Southeast.